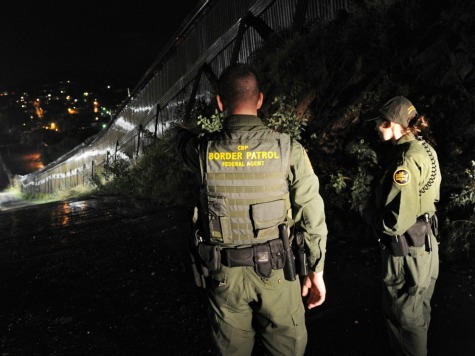 The National Border Patrol Council has come forward to reveal to the American public once again management practices that could be risking the lives of Americans -- and the lives of illegal immigrants. Shawn Moran, Vice President of the National Border Patrol Council, spoke exclusively with Breitbart News and claimed that Border Patrol management has begun the practice of ordering Border Patrol Agents to stand down and cease pursuing drug smugglers, human smugglers and traffickers, and illegal aliens. He also warned it could lead to illegal aliens entering the country from nations associated with terrorism. “It doesn’t matter whether it’s drugs, bodies, or how large the group is, our agents are being ordered to stand down by Border Patrol management,” said Moran. 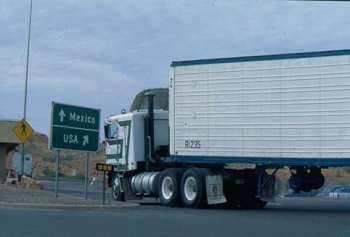 "I have received reports from our agents in every single sector from San Diego to the Rio Grande Valley in Texas that they are receiving these orders." "They are not being relieved in place, they are simply being told that someone else is being dispatched, but none of us have seen that occur," he explained. "We are simply being ordered to stand down and stop tracking and trying to apprehend the criminals.” He discussed the importance of agents being relieved in place when tracking an individual or group. 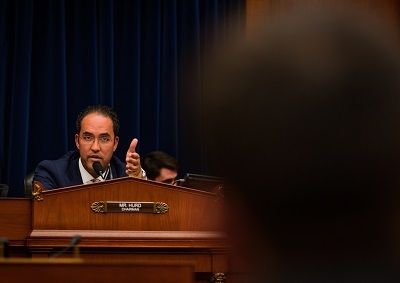 "Border Patrol senior leadership says the stand downs are a means of addressing budgetary shortfalls and making sure agents aren’t working longer shifts," Moran said. "The Border Patrol has a larger budget than ever, but the agents on the ground have not seen the benefits of an increased budget. The increased budget has not trickled down to the men and women with their boots on the ground." 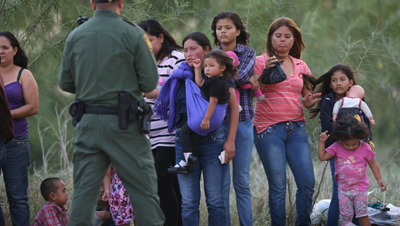 "They are placing the budgetary concerns before the security of our border," Moran stated. "We have situations where top-level bureaucrats in the U.S. Border Patrol and in the Customs and Border Protection Agency are receiving massive bonuses -- some up to $64,000 --- for finding ways to reduce the pay Border Patrol Agents receive. 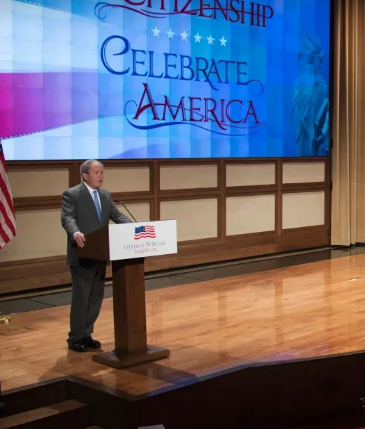 Groups that are outside of human trafficking, human smuggling, and drug smuggling are going to exploit these stand down orders as well, not only cartels but illegal aliens from nations that are tied to terrorism,” he warned.